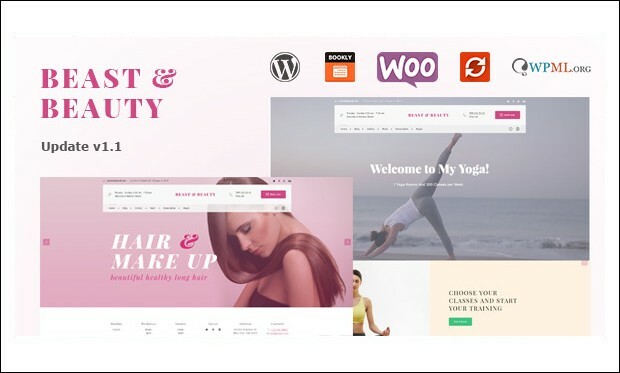 BnB is the creative and highly customizable wordpress theme that is suitable for nail salon, Beauty Salon, Fitness Club or Barber Shop business needs. 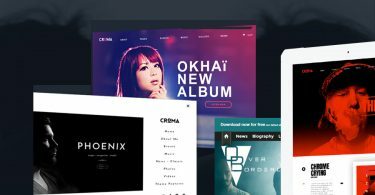 Its advanced features like custom widgets, custom post types and ready to use shortcodes allows the users to easily create a website. Advanced Theme Options Panel.Customize Theme from within your Dashboard. 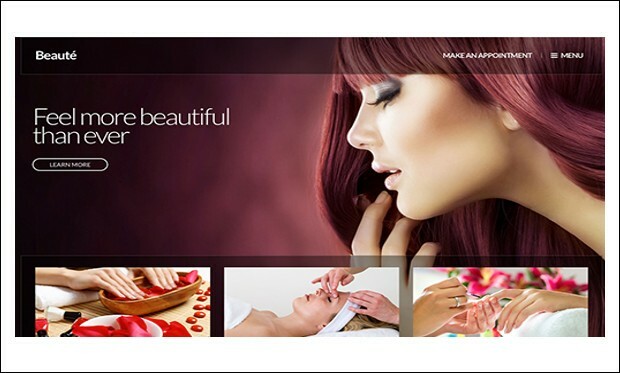 Beaute is the ultimate nail salon responsive wordpress theme that helps in creating a beautiful looking website for your nail and beauty salon. 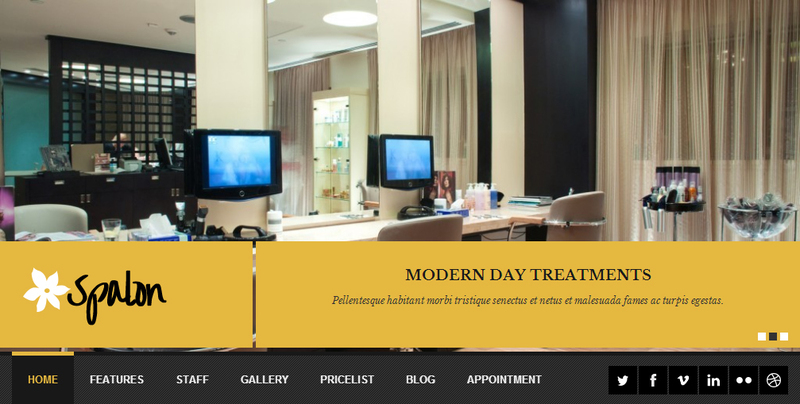 It has all the advanced features and plugins that help in the fast and easy creation of the salon website. 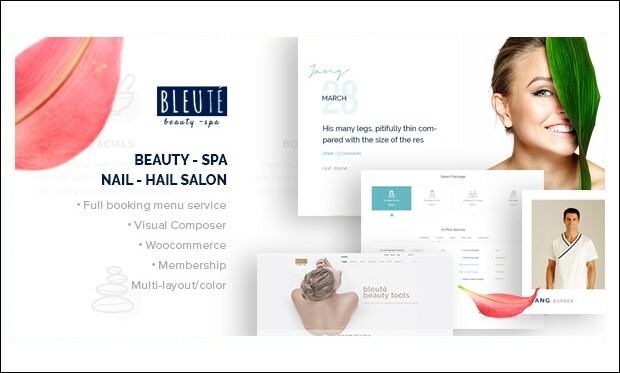 Bleute is the fully responsive and creative wordpress theme that has many advanced features that help in the easy and fast creation of the nail salon website with an ease. 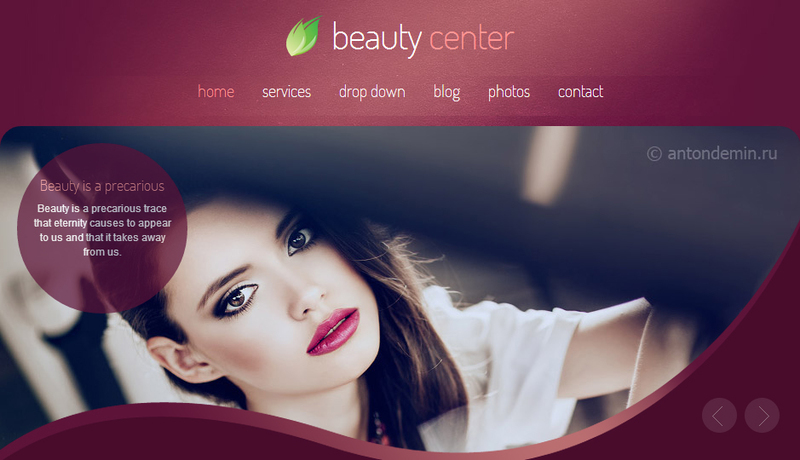 It has all the features that help in the easy and fast creation of the website for beauty services such as: nail, hair, make up, massage and even yoga centres. 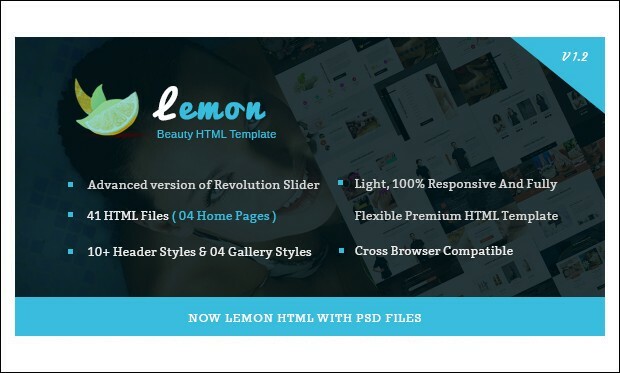 Lemon is a clean and minimal wordpress theme that is specially designed to create a trendy spa salon kind website to showcase your beauty services like the nail, makeup and also sell the beauty products to the customers. Its special features set will allow the users to create the website that is optimized and stands out of crowd. 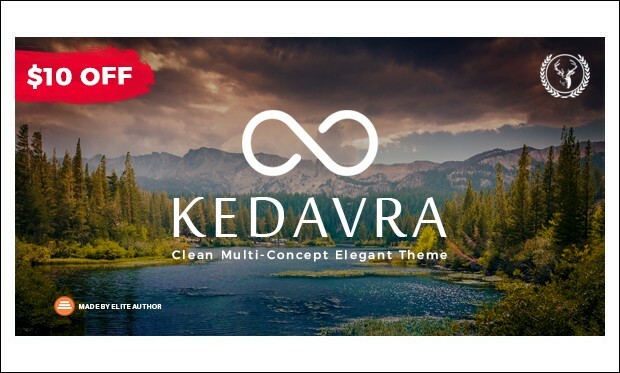 Kedavra is the fully modern and responsive nail salon wordpress theme that is perfect to promote your work in a very professional and pleasant way. It is fully responsive and has many excellent features that allow the users to easily create the website for your salon which looks attractive and functional. 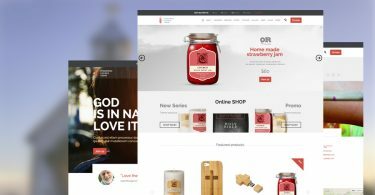 This theme is responsive, has great layout designs, and has great features that let you set up a website in no time. It is SEO and integrated with Google maps. 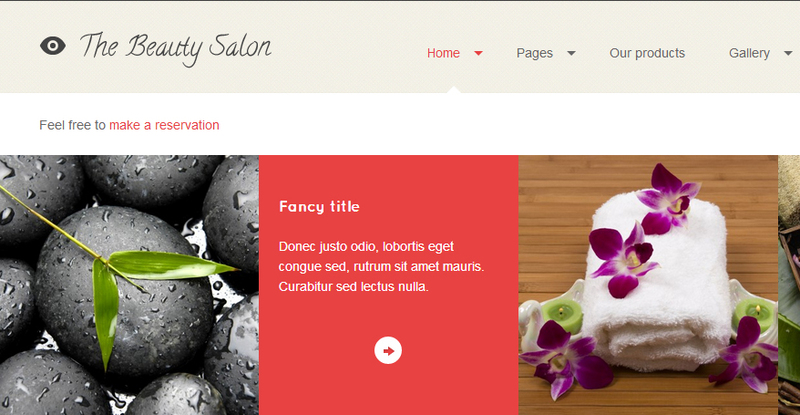 This theme is perfect for small businesses like spas, wellness centers, and beauty and hair salons. 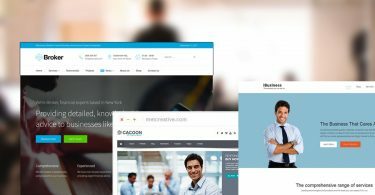 It is a responsive theme and comes in different skins, 12 page templates, and custom post types. It can be used easily to set up a business website very easily. 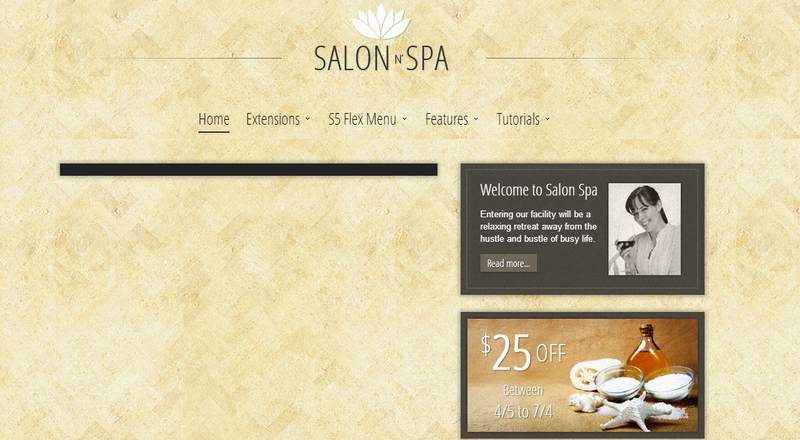 This is a great theme which is most suitable for all kinds of salons, spas and wellness centers. It has a responsive design, and easy customization tools which make it easy to use. If you own a salon, this is the best theme for you. It is responsive, has great layout and colors and is designed beautifully. This a very elegant theme. It is responsive and has built in fonts, templates and different colored skins which can be used to design the website. It works great for a nail spa website. 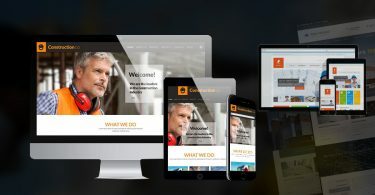 The theme is responsive and very easy to use and customize.